Want a fun pen at a great deal? 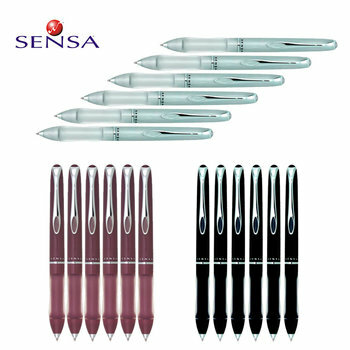 Tanga has a great deal on Sensa Cloud 9 Pens. You can get a 6 pack of pens for $9.99 + $3.99 shipping! A one pen is $8 other places, so this is a pretty awesome deal!